Now in its fourth generation, Kia’s best-selling model has arrived in Paris with a new look and an increased footprint to boost comfort and practicality. 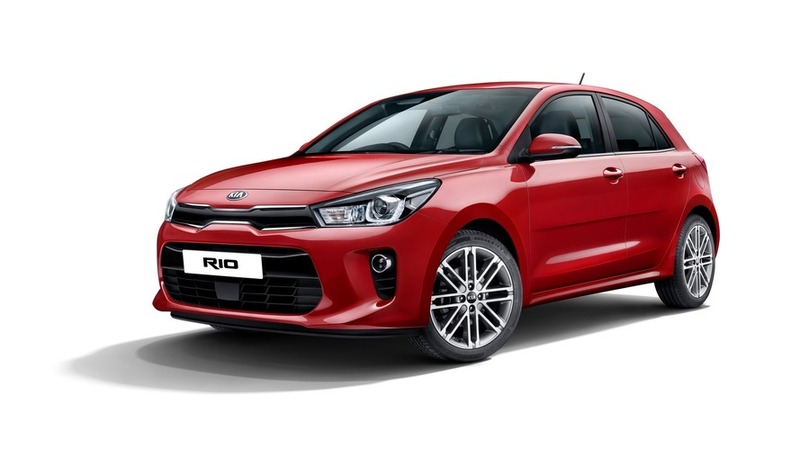 With more than 473,000 units sold all over the world last year, the Rio was a very important model for Kia taking into account about 16 percent of all deliveries in 2015 were represented by the B-segment model. The supermini is now making the transition to a fourth generation bringing some important changes, not just in terms of design, but also as far as the hardware is concerned. It is 15 mm (0.5 inches) longer than the model is about to replace, and 10 mm (0.4 inches) of that extra length is in the wheelbase to provide more legroom for passengers sitting in the back. It’s also 5 mm wider and lower than the outgoing Rio to give the new generation a sportier appearance to lure in more buyers shopping in the supermini segment. 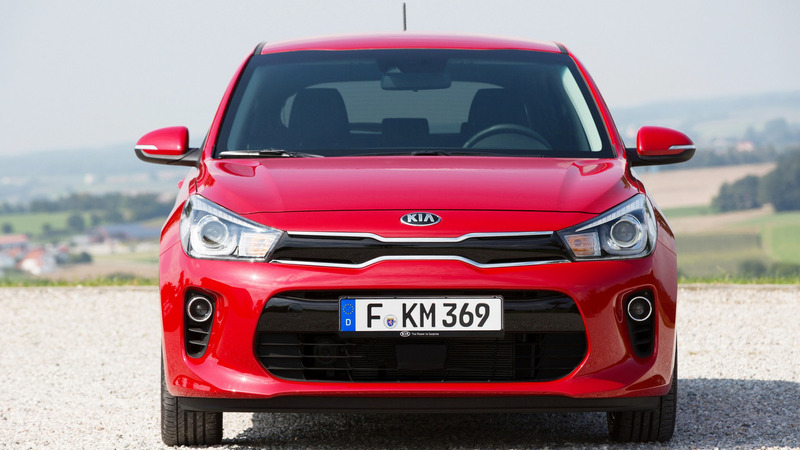 The design, which has been pinned at Kia’s styling centers in Germany and California with feedback from the global design headquarters South Korea, has also gone through a series of changes for the new version. 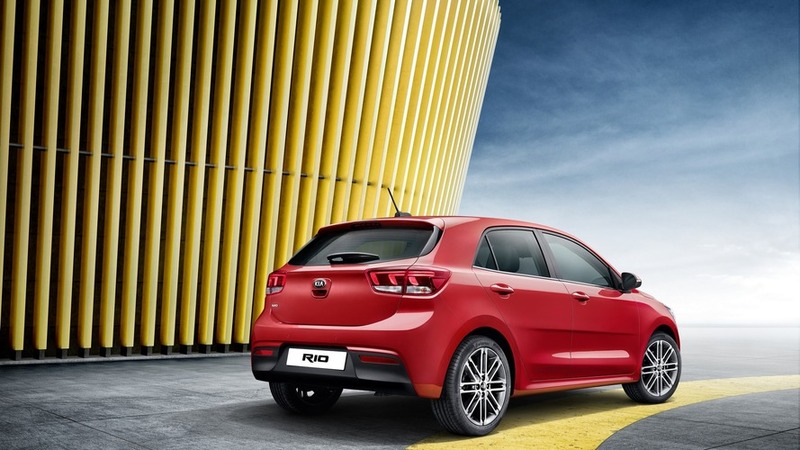 A new take on the corporate tiger nose grille along with U-shaped LED daytime running lights contribute to give the Rio a fresh front fascia, while the redesigned rear end hosts sharper taillights with arrow-shaped graphics. 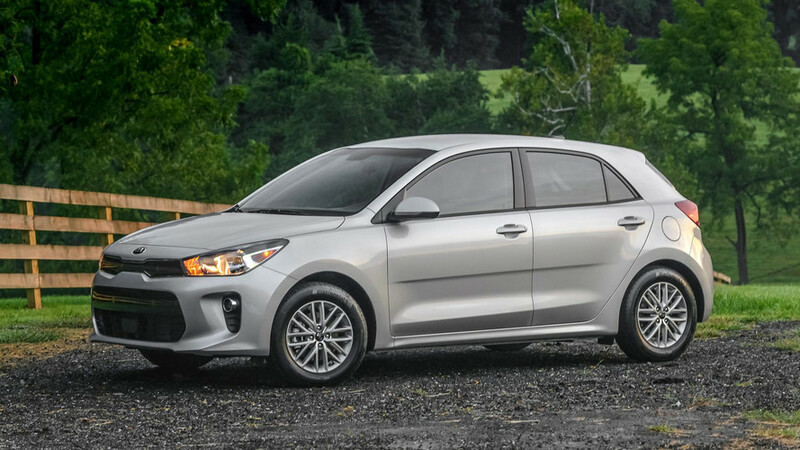 Thanks to the increased footprint, Kia says the 2017 Rio is going to have the roomiest interior in its class and also the biggest cargo capacity. A new infotainment system has been installed and it offers plenty of connectivity options thanks to the integration of both Android Auto and Apple CarPlay. A segment-first safety feature is going to be the availability of autonomous emergency braking with pedestrian recognition. Kia isn’t providing a lot of details about the engines, but it does say the new Rio will be available with a turbocharged, three-cylinder 1.0-liter engine, which has been available for a while in the cee’d where it can be had with 100 hp and 120 hp outputs. 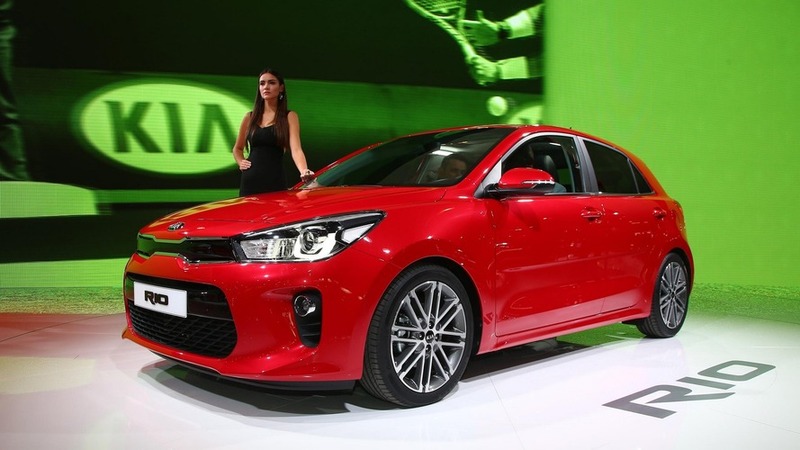 Set to rival the new and very cool Nissan Micra as well as the next Polo and Fiesta, the fourth-gen Kia Rio will go on sale in the first quarter of next year and is going to be produced at home in South Korea. Meanwhile, Kia will have its latest supermini on display at the Paris Motor Show until October 16 alongside the turbocharged Soul and the facelifted Carens minivan.